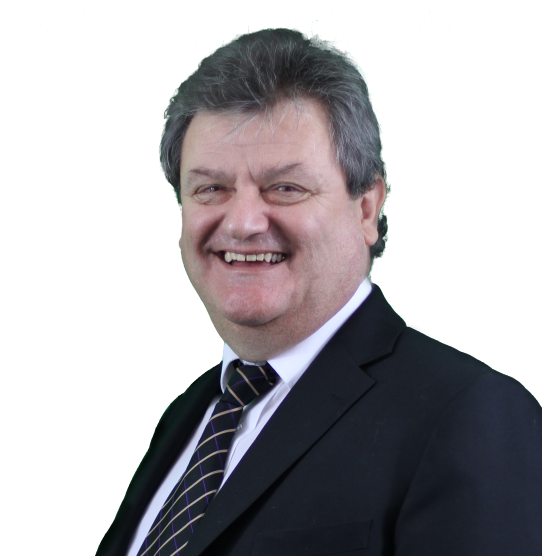 Tony is the Managing Director of Nsure Financial Services, a Sussex based Chartered Financial Planning practice, and has been involved in the profession since 1984. He firmly believes that only fully independent, impartial advice can best serve the needs of a client. He became one of the first Fellows of his professional body before going on to become one of the first Chartered Financial Planners in the UK. He is dedicated to not only his own but also to the professional development of his entire staff. He is convinced that a well trained and skilled team of staff are the bedrock of excellent financial advice and outstanding customer service. Tony is so committed to staff development that Nsure Financial Services has held IIP status for the past 9 years. Alongside his business activities he plays an active part in promoting the importance and value of employers getting involved in helping local schools. He serves as an Employer Engagement Champion with the national body “Employer’s Taskforce” as well as chairing the Board of Governors of his local high school. In 2010 Tony was awarded “Volunteer of the Year” at the national conference of the Personal Finance Society in Warwick. He also chaired the Diploma Development Partnership for the Business, Administration and Finance Diploma until its conclusion in late 2010. His business career began at 16 being involved in the family business before branching out on his own in the early 80s. After several ventures he settled in the world of financial services in 1983 and has grown the business from scratch into what it is today. The Nsure group now comprises financial services, commercial insurance, estate agency and business training. Married for 30 years in 2011 his wife and 4 children all work in various parts of the group giving it a truly family feel.